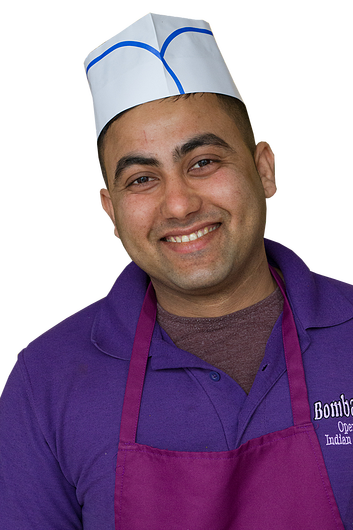 Bombay Mix is brand new open plan style Indian takeaway based at 2-4 Milton Street in Brixham. We invite you to order a delicious meal and literally watch the fresh ingredients transform into your tantalising order. You can easily enjoy our great tasting food at home. 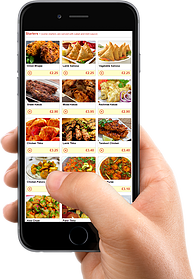 To make this experience even easier, Bombay Mix is pleased to take your Takeaway Orders Online. 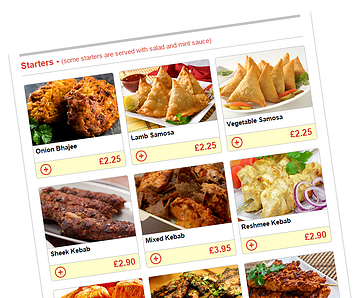 Visit our Takeaway Menu now to create your Online Order. 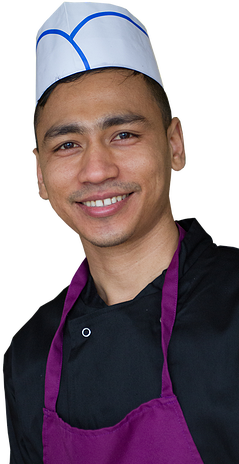 Bombay Mix offer home delivery for all orders over £12 to Brixham, Kingswear, Galmpton and Churston. We welcome to you visit our sister restaurant Bombay Express in Torquay. Enjoy our extensive variety of extraordinary Indian delicacies in a popular and authentic Indian restaurant. Please note: Your Bombay Mix Brixham is currently closed. You can place an order now for delivery at a later time. Please check opening hours before creating your order. Please note: Your Bombay Mix Brixham is currently no Home Delivery available in your area. Please note: Your Bombay Mix Brixham is currently no Home Delivery available in your area. You can place an order and Collect from Store. Bombay Mix online ordering is now closed. Please telephone the store on 01803 859929 to place your order.